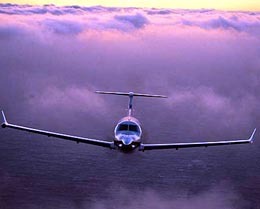 Pilatus is a highly respected Swiss company which has become known as the largest single-engine turboprop manufacturer on the planet. With over 70 years of experience in the industry, Pilatus seems to have discovered the formula for producing some of the most reliable aircraft available. 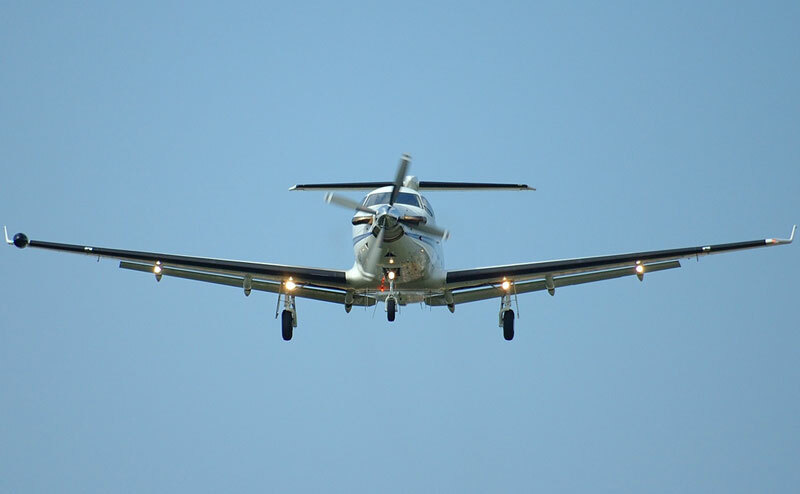 The original PC-12 was announced in 1989 at NBAA, first flew in 1991, and gained certification in 1994. 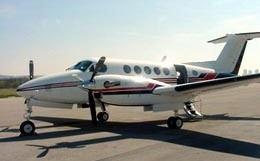 It was a new design by Pilatus which incorporated the time-tested PT6 engine that the manufacturer had utilized in previous models. In 2006, the PC-12NG (Next Generation) was announced at NBAA and it was subsequently certified in 2008. Today, the PC12-NG is popular for government, military, and civil utility purposes all around the world and can be configured to suit multiple purposes quickly and efficiently. Marketed to be "as versatile as a Swiss Army knife", the PC12-NG's rugged flexibility, low operating costs, and field-proven reliability make this single-engine turboprop ideal for nearly any mission type. With the extreme diversity of the Pilatus PC12-NG's resume, it is surprising that the model is also an extremely economical and cost-efficient aircraft. Costing half as much to operate as many competing aircraft and millions less in procurement costs, the P12-NG is truly a value aircraft. However, despite its low operating costs, its 330 cubic feet of cabin volume is fully customizable and accommodating. It can most comfortably transport up to six passengers, but the aircraft can hold up to nine in a high-density seating configuration. The PC-12NG possesses a very flexible range of speeds, able to cruise casually or fly swiftly for urgent missions. Its high speeds and high range complement its flexible mission capabilities, allowing it to be an affordable option that is capable of adapting to nearly any situation. Consistently utilized for high-profile missions facing the most challenging conditions in the world, the Pilatus PC-12NG is truly a miracle solution for travelers who require an extremely dynamic aircraft, but do not want to empty their wallets in doing so. The Pilatus PC-12NG has been painstakingly crafted to work around the clock with extreme resiliency in the harshest of weather conditions across the globe. With decades of experience providing aircraft to the world's militaries, Pilatus has always felt the necessity to produce reliable aircraft that are capable of performing at a moment's notice. Impressively, the PC-12 fleet has accumulated millions of flight hours in over 1,100 units currently in operation. The model is also exceptionally easy to maintain, requiring fewer man-hours per flight hour for maintenance. 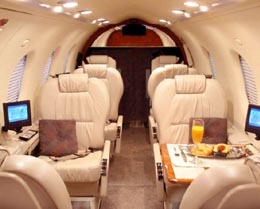 Its simple yet elegant systems are intuitive as any turboprop allowing for straightforward repairs and troubleshooting. 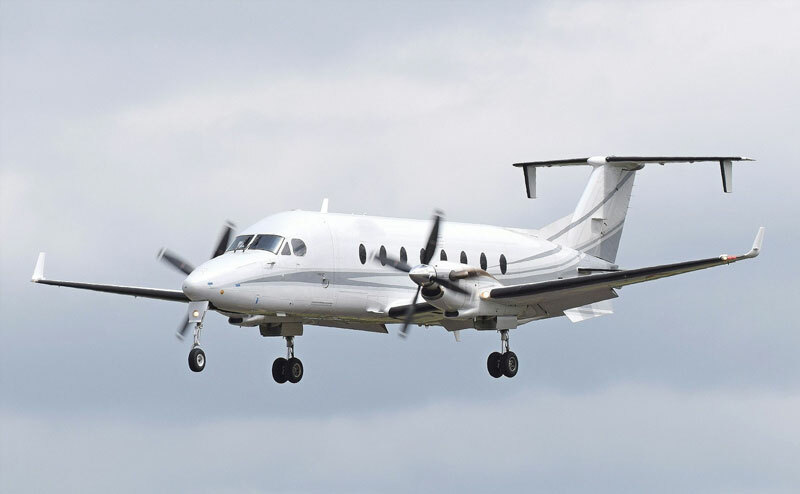 Additionally, Pilatus has consistently ranked #1 in customer service amongst competing turboprop manufacturers. In short, the Pilatus PC-12NG is an incredibly resilient and reliable aircraft that promises continual mission readiness. It is one of the most dependable aircraft available and has one of the most accommodating manufacturers in the world providing support not only to their aircraft, but also to their customers. For more information about chartering, leasing or buying a Pilatus PC-12 NG please contact us by calling +44-20-3874-8091 or send us an email here.